Designed for those persons doing electrical work in the entertainment industry. This course follows the Technical Safety BC guidelines and prepares the student to write the Class Limited Entertainment (LE) or Class Full Entertainment (FE) certification exam. 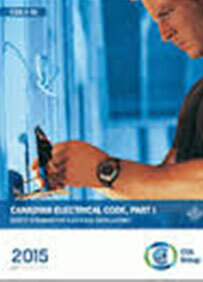 Information pertaining to the eligibility requirements for writing the exam can be obtained from the Technical Safety BC website at https://www.technicalsafetybc.ca . A statement of completion certificate will be issued to students who successfully complete the course. Interested in being notified about future offerings of TELC 0113 - Entertainment Industry Code (LE/FE)? If so, fill out the information below and we'll notify you by email when courses for each new term are displayed here.